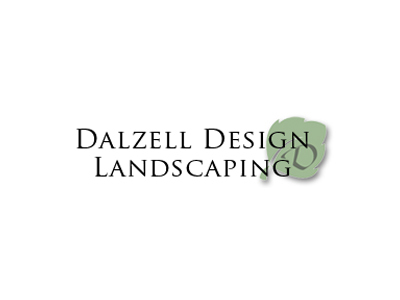 Dalzell Design and Landscaping on Sweetwater Road in the North Augusta area of Edgefield County reported another theft to the Edgefield County Sheriff’s Office, March 9. According to the ECSO report, suspects are believed to have entered the fenced in area from a corner of the business. The thieves removed items from two trailers being stored on the property. One of those trailers belonged to the landscaping business, but the other belonged to a sub-contractor working for them. Numerous yard equipment items were taken that were estimated to be worth nearly $5,000. Surveillance video is available and was being turned over to an investigator with the ECSO. The ECSO is investigating this crime.